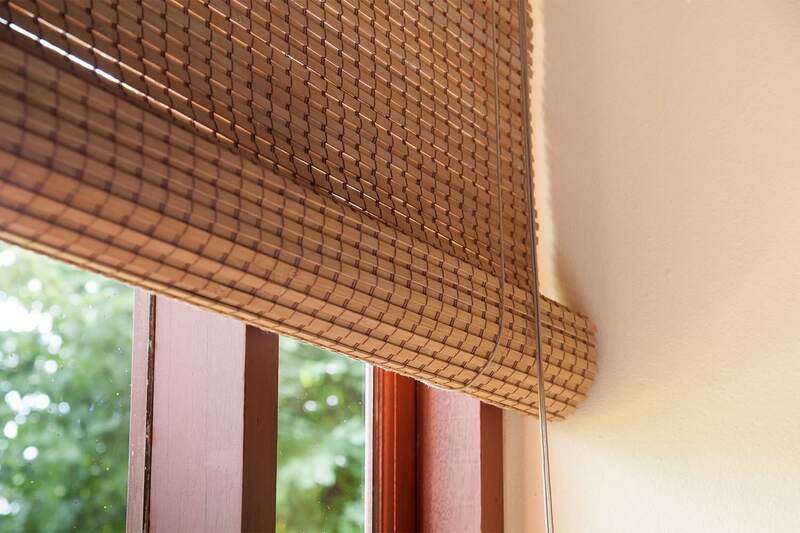 Quality blinds made from aluminium, basswood, plaswood, fabric & bamboo. Aluvert Blinds, established in 1989, is a market leader in the manufacture and distribution of made-to-measure blinds and components. 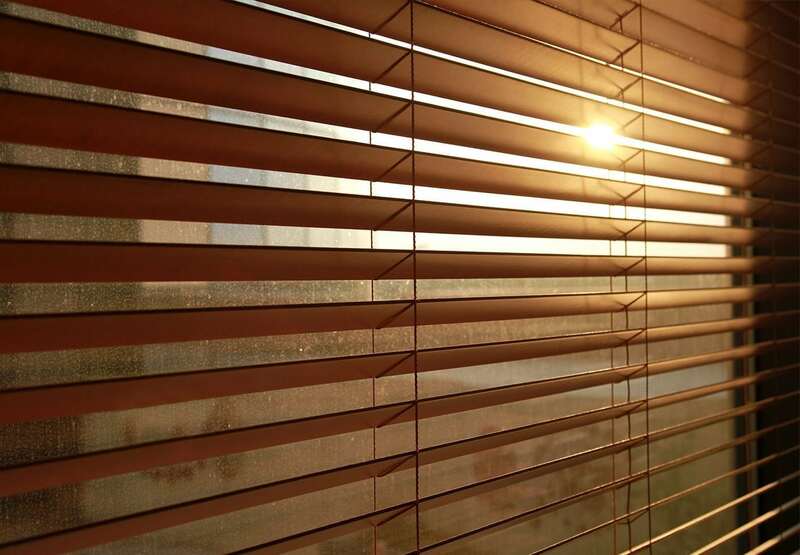 At our manufacturing facilities in Johannesburg, Durban and Cape Town the company’s main focus has been to revitalise and improve the standards in all aspects of the blinds industry. Today the company manufactures a large portion of its own components as well as enjoying exporting into Africa, Australia and different parts of Europe. At Aluvert we practice a never-ending and consistent improvement to quality and style. Great new products that have just been launched, view all our latest releases. For free quotes on your preferred choice of blinds, submit the online form below to Aluvert. You can also contact your nearest Aluvert or Blindquip outlet for more information on the prices of our various blinds. We’re always on the lookout for dynamic individuals and businesses to become Aluvert sales agents. What makes Aluvert – South Africa’s number one manufacturer?